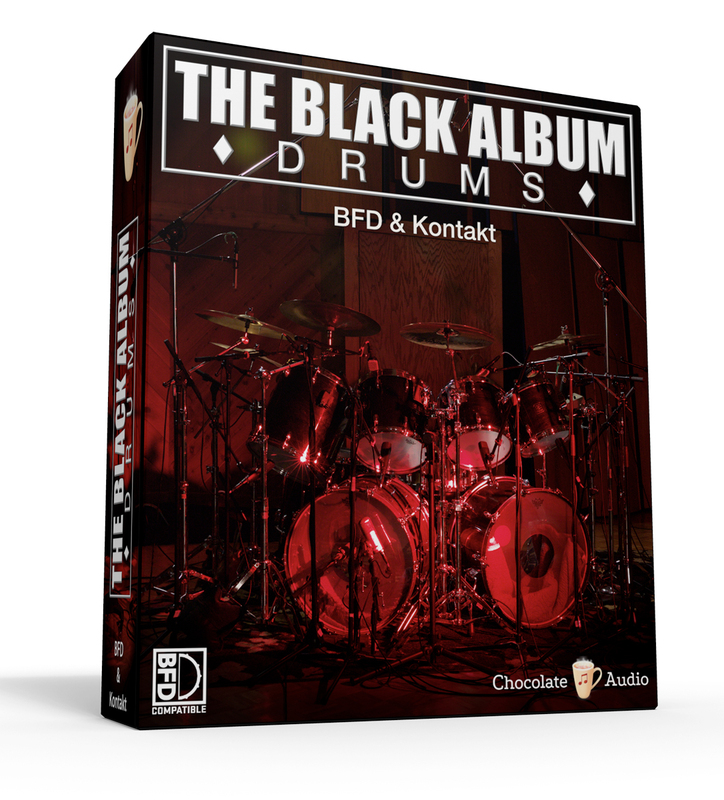 The Black Album Drums, Virtual Drum/Percussion from Chocolate Audio. Chocolate Audio and Audiority associate to offer the former's Black Album Drums and the latter's TS-1 Transient Shaper at a special price. 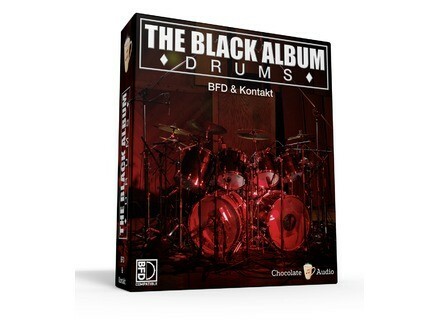 For a limited time, Chocolate Audio's The Black Album for BFD3 & Kontakt and Audiority's TS-1 Transient Shaper are available together for $109 instead of $198. Offer is valid until May 1st, 2016 at www.chocolateaudio.com. We talk to Andy Babiuk, author of "Beatles Gear" “Beatles Gear, The Ultimate Edition,” by Andy Babiuk, chronicles the band’s history through the lens of the gear they used onstage and in the studio. Audiority updates Polaris to v1.1 Audiority has updated its Polaris digital echo-reverb to v1.1, fixing issues and adding new features. BeatSkillz to release Valvesque Rumoured for a while now, BeatSkillz's distortion/EQ plugin Valvesque should be released "very soon".